See Reward Points for details. 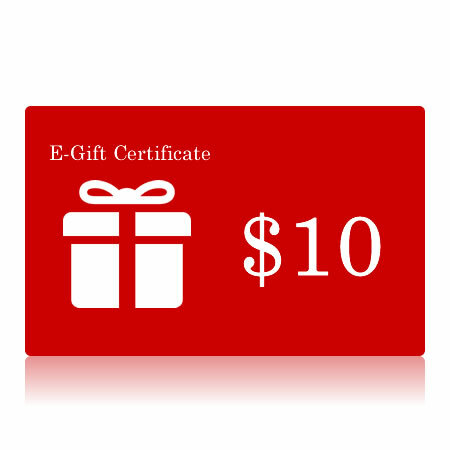 EDC e-gift certificate ($10) can be used toward any purchase at this website. To redeem, simply enter the e-gift certificate number at checkout.